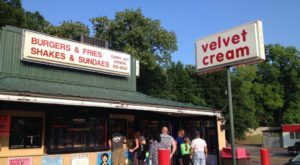 These days, you can get a milkshake at virtually any fast food restaurant. 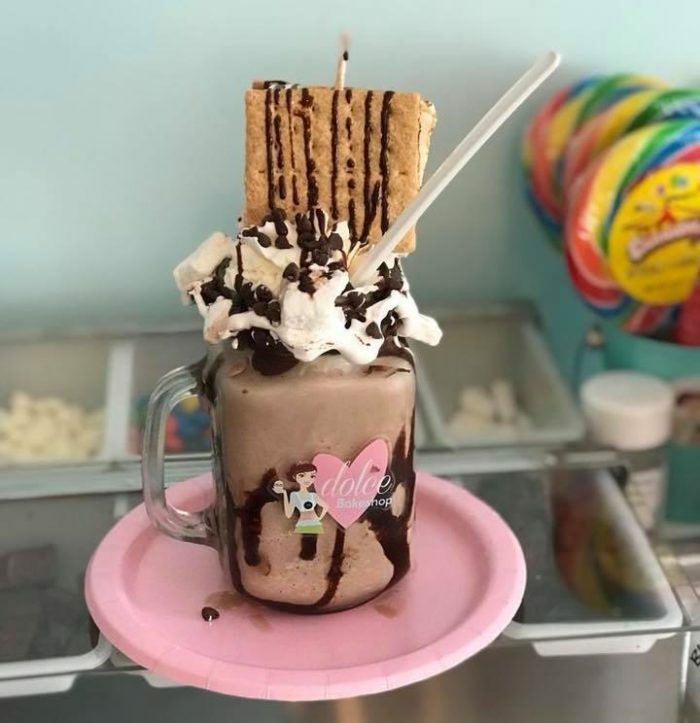 But those milkshakes are nothing compared to the ones you’ll find at a charming bakeshop on Mississippi’s Gulf Coast. 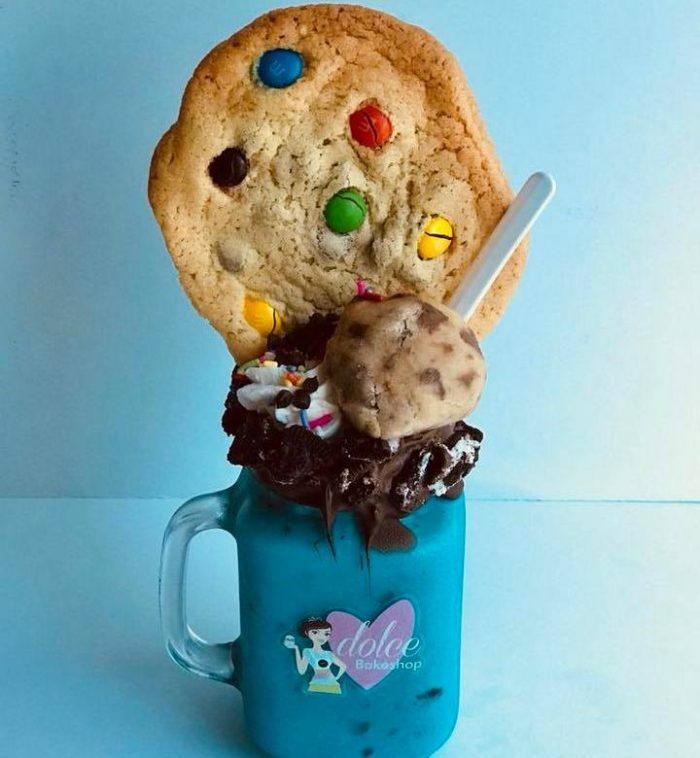 The tasty creations have been dubbed extreme milkshakes — and they definitely live up to the name. Even better, new flavors are constantly being introduced. 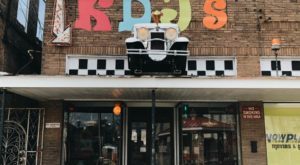 Read on to learn more about this Mississippi bakeshop and the incredible shakes you’ll find there. 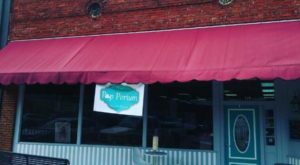 This is Dolce Bakeshop in Long Beach, MS. It’s only been open for a few years, but it’s already become a Gulf Coast favorite. 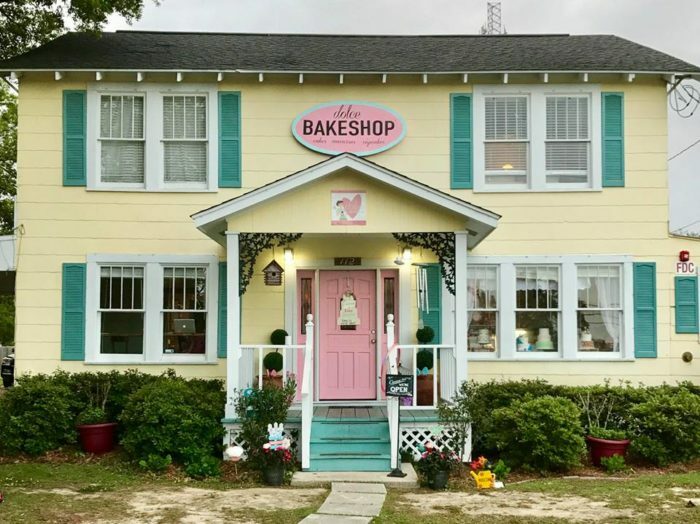 The quaint bakery is described as a "charming little bakery by the sea" — and once you visit, you’re sure to agree. 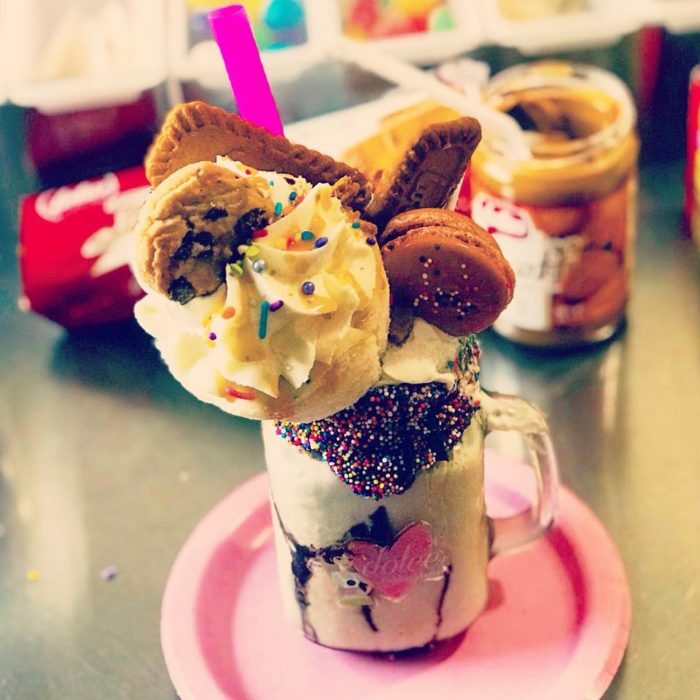 Fittingly referred to as "extreme shakes," the shakes at Dolce Bakeshop come piled high with all sorts of toppings. 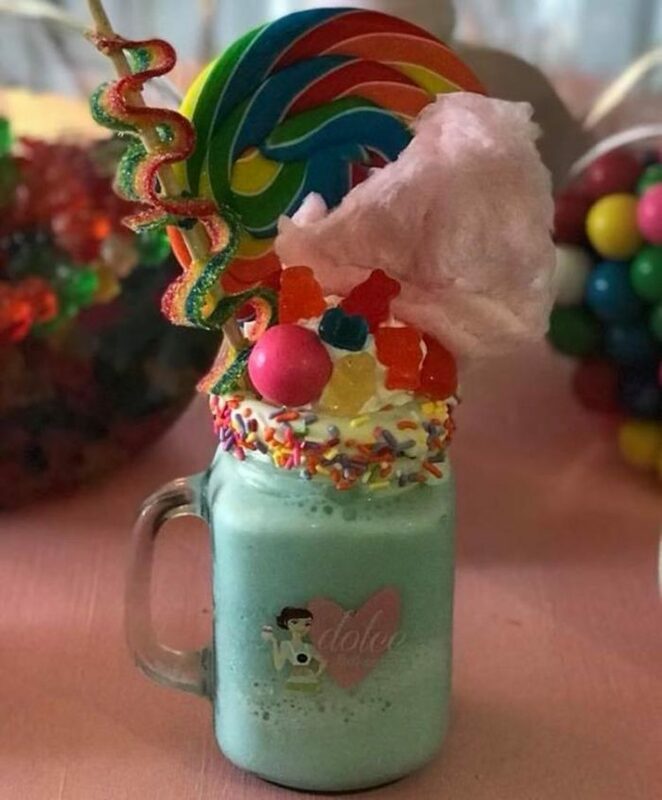 Candy, cookies, cupcakes, and fresh fruit are just a few of the tasty treats you’ll find atop the creamy shakes. And as far as flavors, long gone are the days when chocolate, vanilla, and strawberry were the only options. 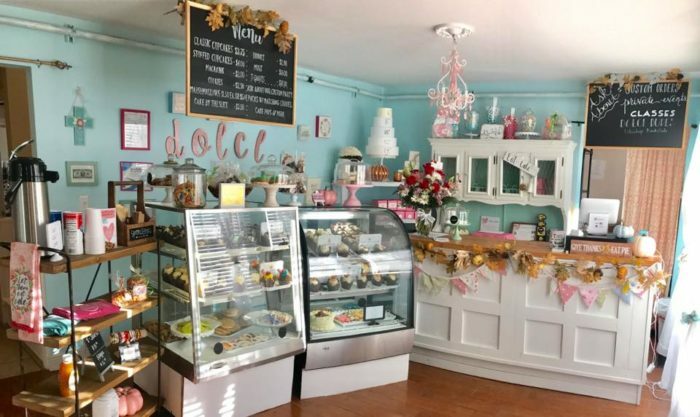 At Dolce Bakeshop, there are more than a dozen flavors to choose from. 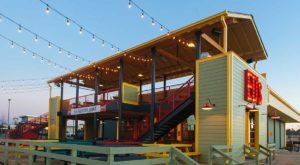 The flavorful options include delectable creations, such as the "But First...Coffee Shake." 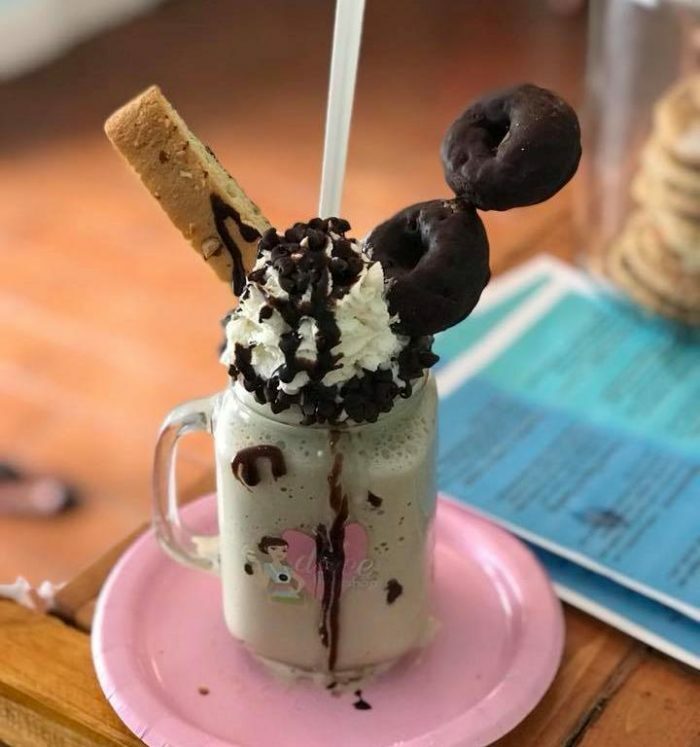 A must-try for coffee lovers, the coffee-flavored shake comes topped with fresh whipped cream, chocolate and caramel drizzle, chocolate chips, a whole donut, and either cookies or biscotti. 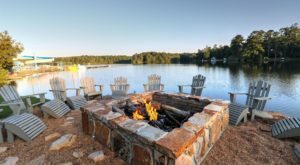 You’ll also find the Cookie Butter Shake. The ultimate sweet treat, it’s made by blending cookie butter into vanilla ice cream, then topping it with whipped cream, cookie crumbles, caramel drizzle, a macaron, and, get this, an entire cupcake! 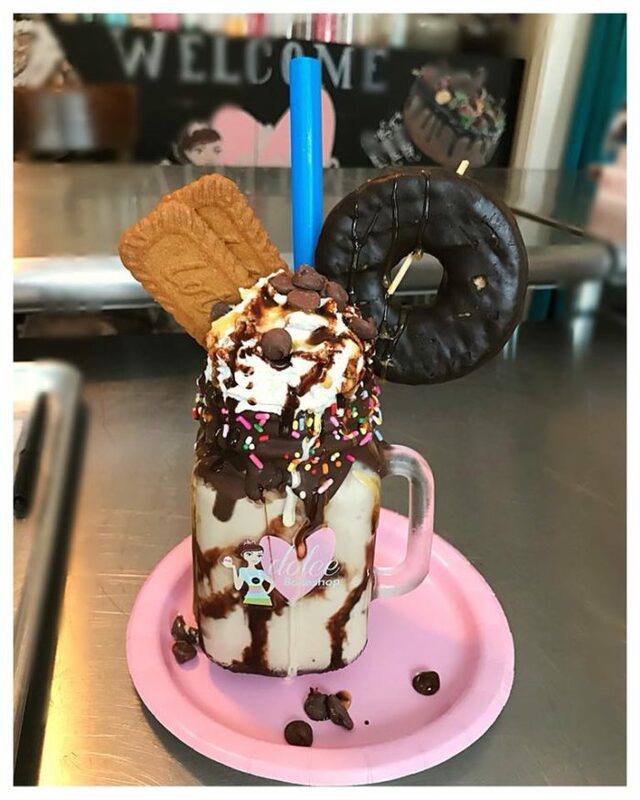 There are even limited edition shakes from time to time. The most recent was a Harry Potter-inspired milkshake dubbed the Butterbeer Shake. 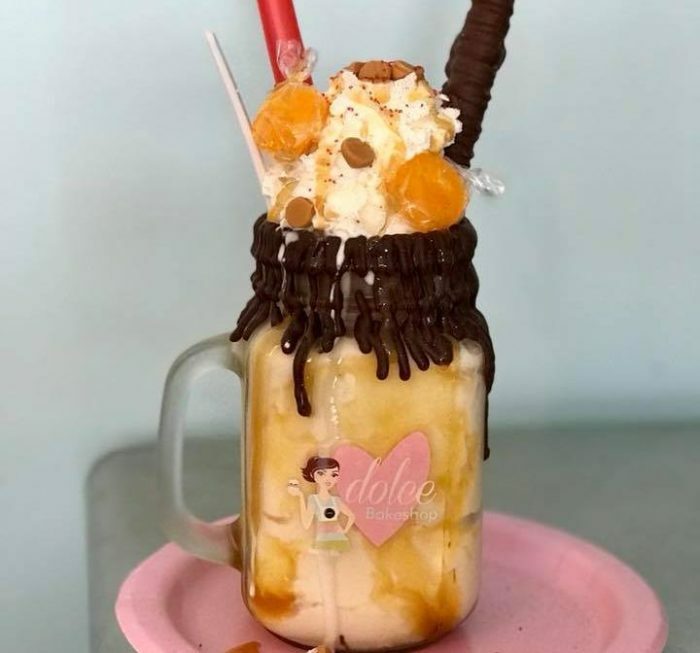 Creative flavors and a variety of toppings aren’t all you’ll love about the milkshakes at Dolce Bakeshop, though. And that’s because you get to keep the Mason jar mug your shake is served in. 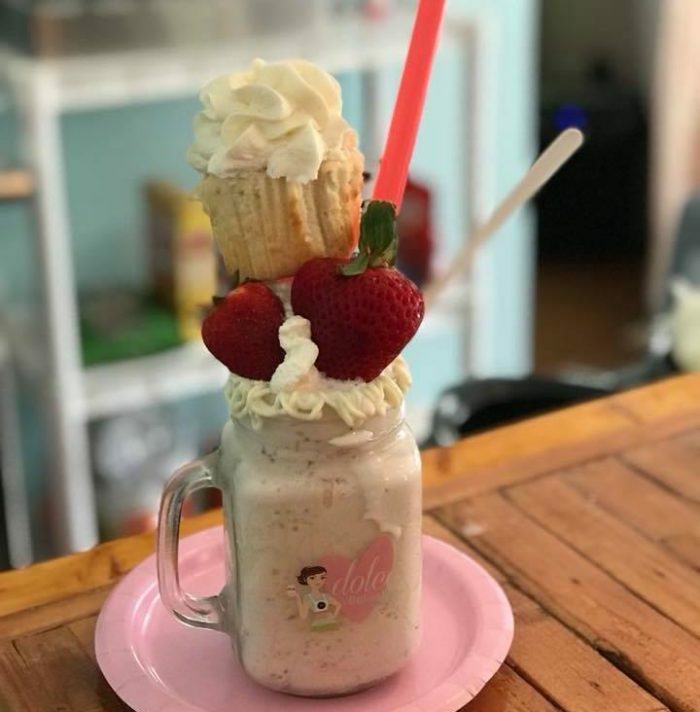 The milkshakes alone are worthy of a visit to Dolce Bakeshop; however, while you’re there it couldn’t hurt to check out the bakery’s other creations. 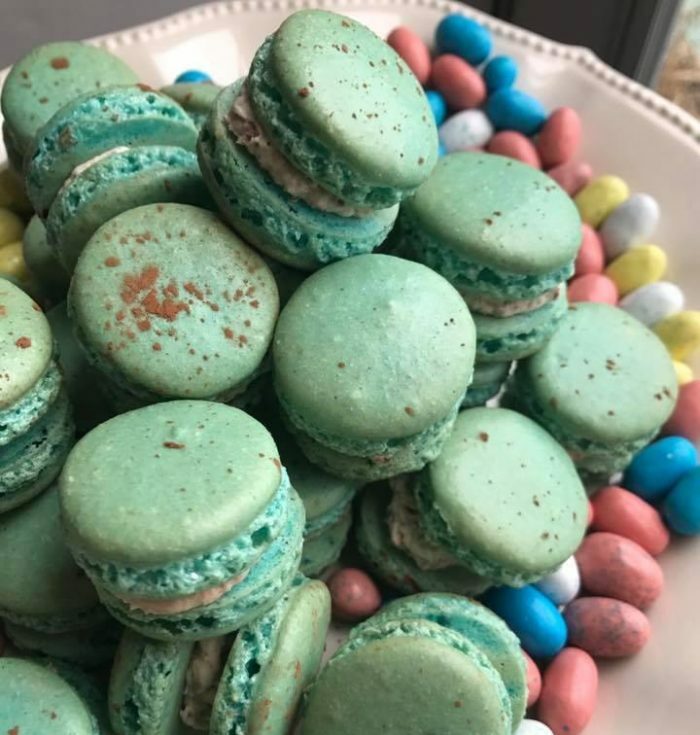 As one of the bakery's specialties, you can't go wrong with the macarons. These "delicate cookies" are made of almond flour and egg whites and come in all sorts of flavors, from cookies and cream to pistachio and raspberry. 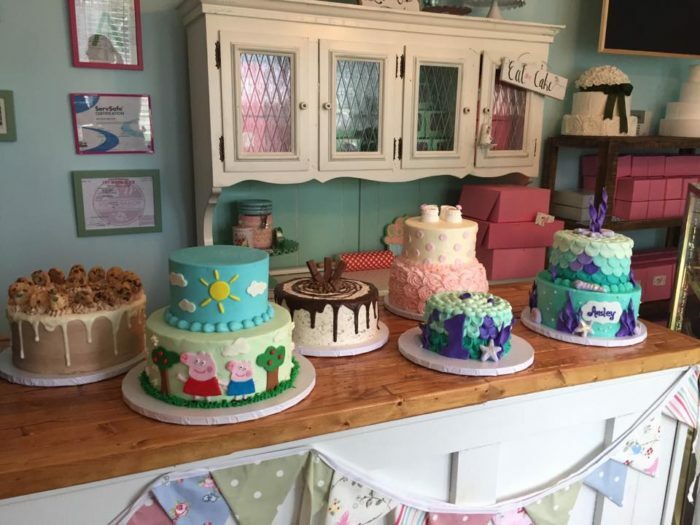 Aside from filling up on sweet treats, the bakery is also a great place to have some fun. 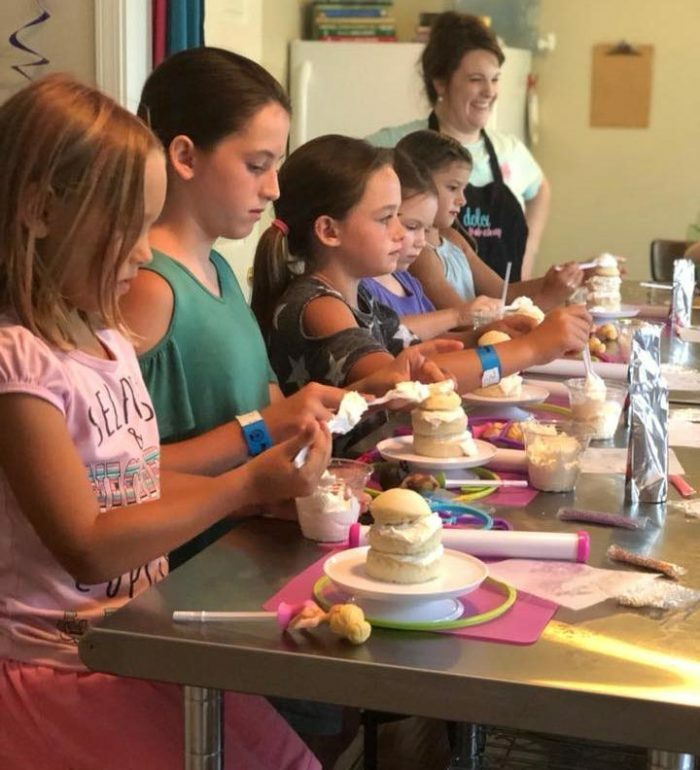 In addition to hosting periodic cooking classes, Dolce Bakeshop can be booked for private parties and events. 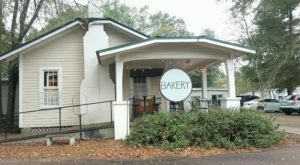 Dolce Bakeshop is located at 112 W 3rd St., Long Beach, MS 39560. 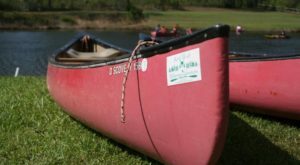 For more information, call (228) 265-8790. 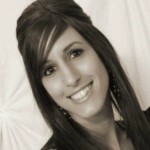 You can also check out the shop’s website or Facebook page. So, have you ever tried one of these “extreme” shakes? 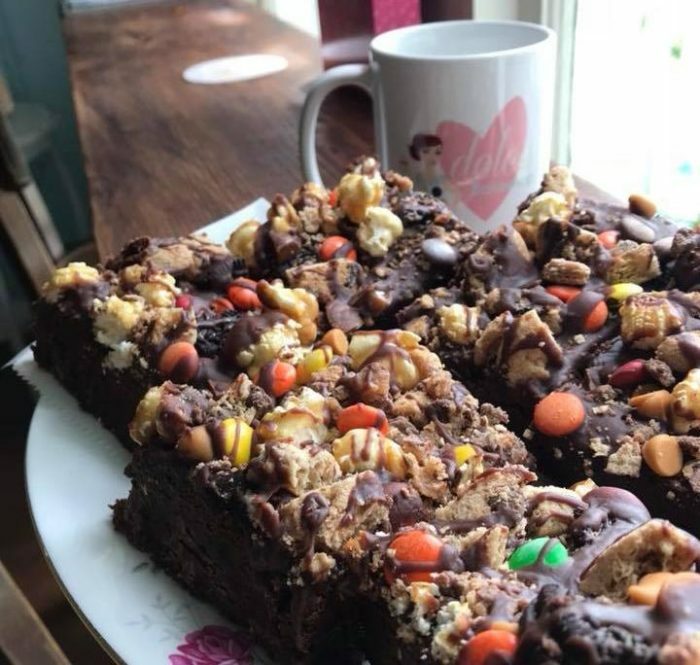 Know of another place with out-of-this-world sweets. 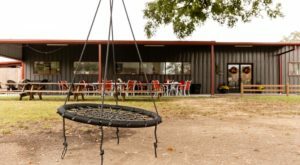 This isn’t the only place for great milkshakes in the Magnolia State. Read about another here.